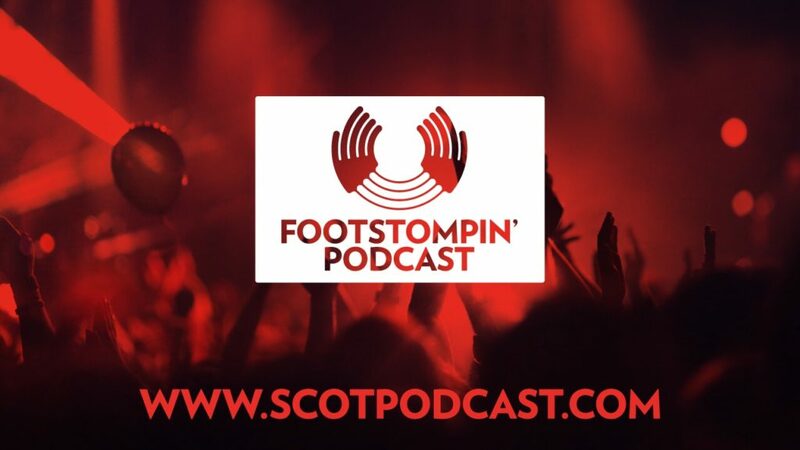 Listen to the latest Foot Stompin’ Free Scottish music podcast with another great selection of music from Scotland. This month we feature Hamish Napier, Boys of the Lough, The Poozies, Lori Watson, Alistair McCulloch, Emily Smith and Jamie McClennan, Rura, Skerryvore, Skipinnish, Eabhal, Frigg and Hò-rò. Please share!